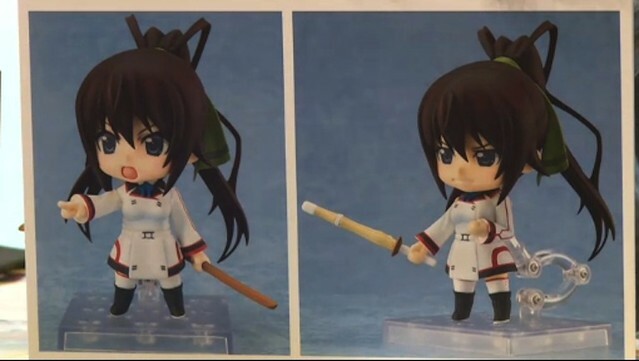 Nendoroid Shinonono Houki, along with Nendoroid Hatsune Miku 2.0 and Nendoroid Rin + Wooser, are the only Nendoroids that already got completed paint job when they were displayed during GSC’s Nico Nico broadcast earlier. 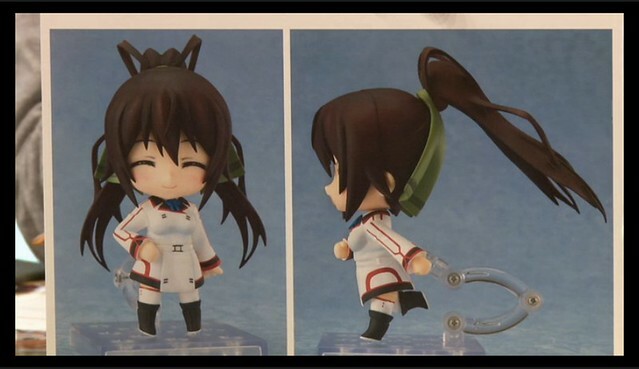 As one of the main heroines in Infinite Stratos, it seems that GSC liked to spend more time featuring Houki, as they displayed more official photos of her in the broadcast. 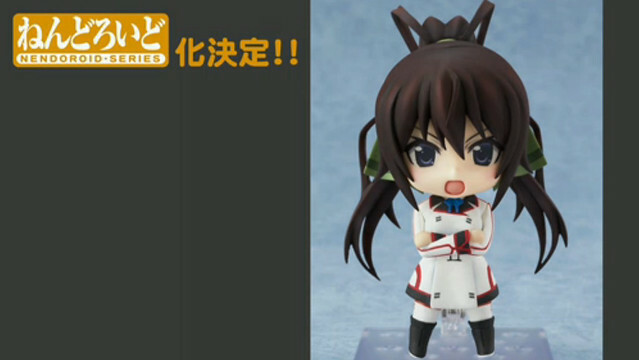 Well, are there any of you Infinite Stratos fans aiming for this lovely lady?